Although I'm curious now to know if our actions will affect the rest of the game. 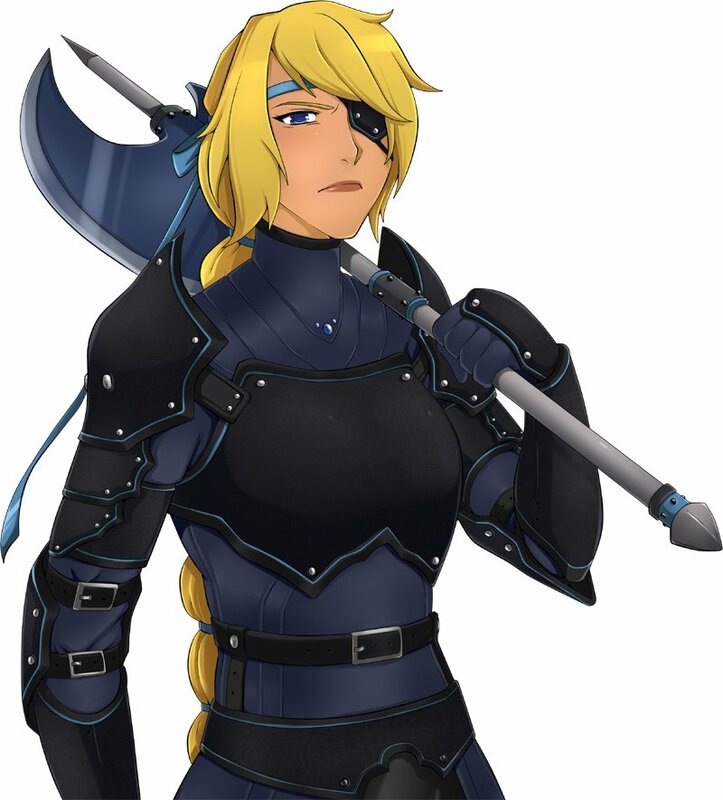 Also I hope we see Rowinda again! Maybe players can get rid of slavery in Diigara at last! Also I remember seeing one of the heads of the four families on patreon but do we have any info on the other three? Still I'm anxious to see what comes up for this game! The other head of the families will be present in the game as well! I'll ask the writer to make introductions for all the major characters like she did for Amber. But of course after the story is done. I see. So what comes first: the story or the characters? I think Palmettogamer14 means when it comes to writing the stories. For Winter Wolves, at least, it depends on the game. So far the games I've written for have had characters done before I write but in the future that might not always be the case. Often the characters are only drawn, though, and might not even have names. For example, the characters in this thread didn't have names or even concepts so I've come up with everything for them bar their outfits (Although I did design their underwear). Back to the question, as Forsaken said, depends. Sometimes it's also something put together at same time, like with Loren, beside the basic plot outline I had already decided some main cast characters: Loren, Karen, the player, and Apolimesho. Sometimes new characters gets added along the road, or their personality changed a lot. Rowinda from SOTW for example was just supposed to pretend to be mad. Then, after reading how fun it was, I told the writer to keep her crazy for real!!! One of four boss enemies. She looks tough! Waaa! she's not romanceable! And she's a hottie too!